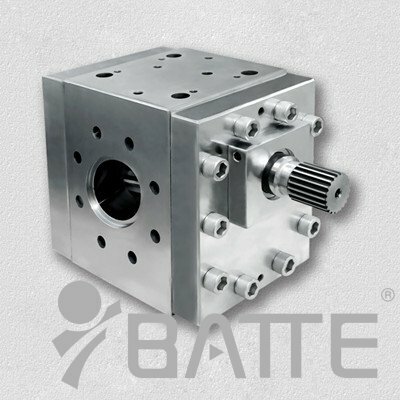 Batte is the leader in the field of Melt pump! Melt pump is known as a good friend of the extruder! 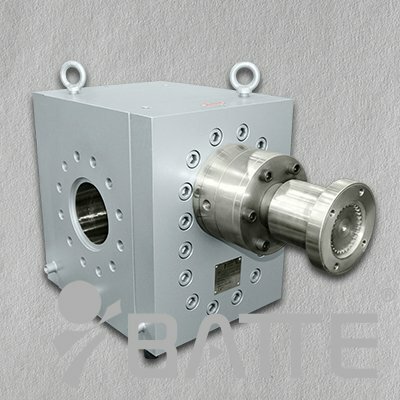 Melt pump is mainly transporting high temperature plastic melt that comes from extruder to die, its function is pressurization, stablization and metering, Its stablization of melt is better than any kind of extruder.When melt pump and single screw or twin screw extruder are put into ise withseries connection, the benefit of whole extrusion line will be improved significantly. 1.Reducing the dimensional tolerance of extrusion product into minimum and use the unit weight material to produce more products. 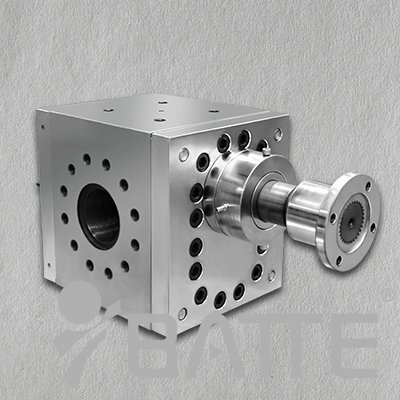 2.Melt pumps can improve the milling quality and quantity remarkably. 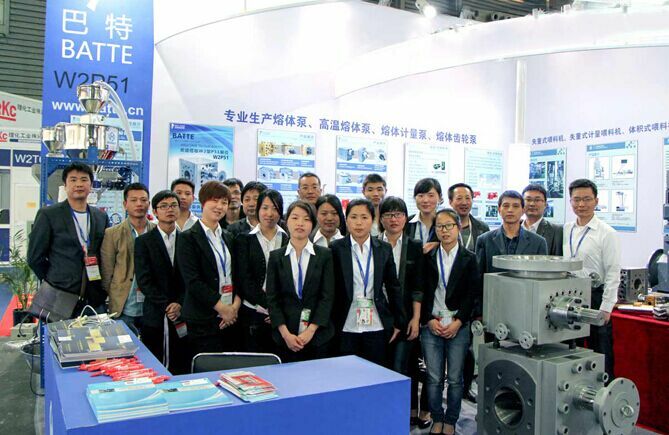 3.Melt pumps also can shorten the production circle to achieve energy saving. 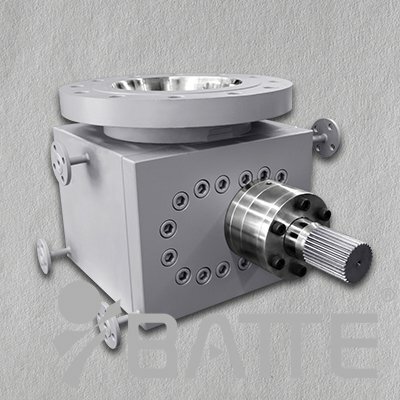 4.You can use several small and medium size extruder feeding material to one melt pump at the same time. When and why should a melt pump be used?